Well we’re very excited about this! Now all we need are some votes! Would you be so kind? 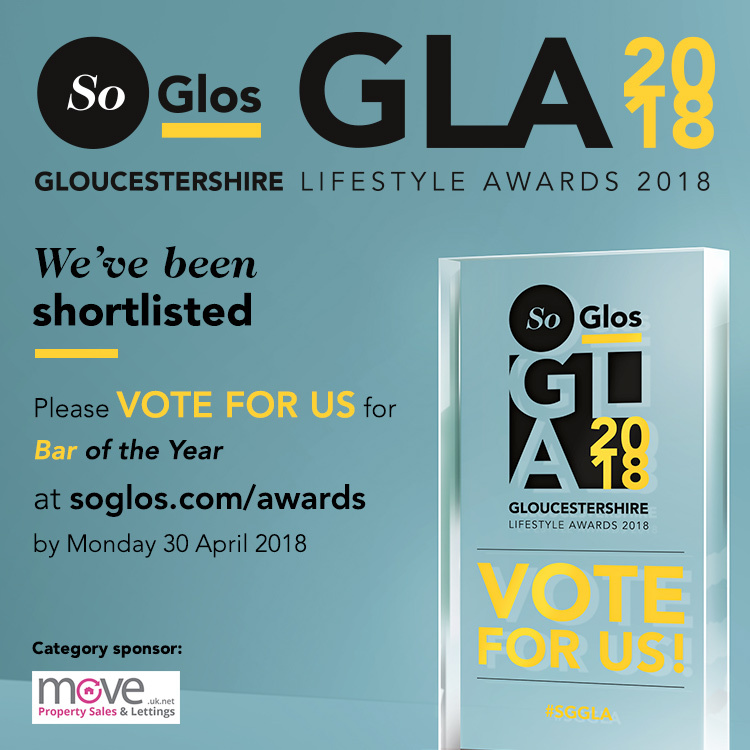 Just go to http://www.soglos.com/awards/vote and choose us in category 11 for Bar of the Year! !